There’s no time for taking it easy in this new update! 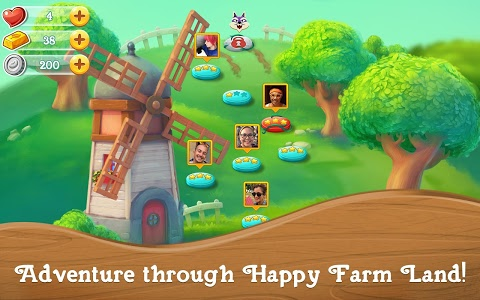 Hold onto your farmer hats in our episode, Wakeful Winds. 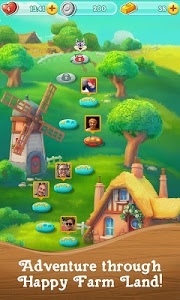 You have 15 NEW LEVELS to breeze through, which are waiting for you to complete! 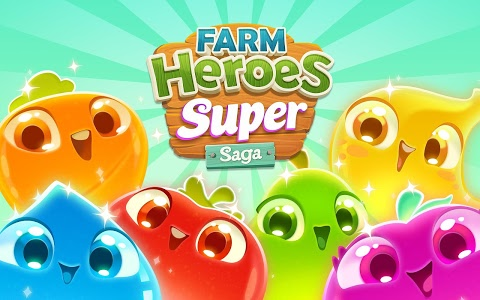 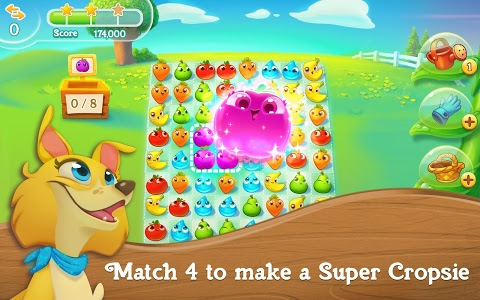 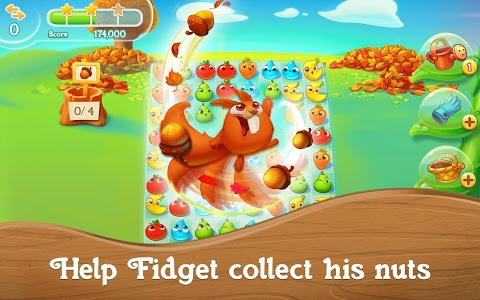 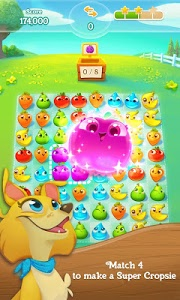 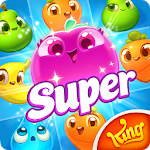 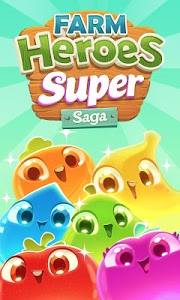 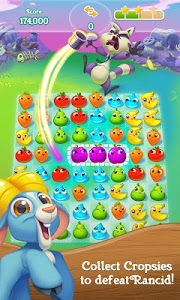 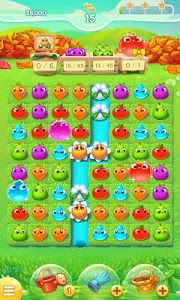 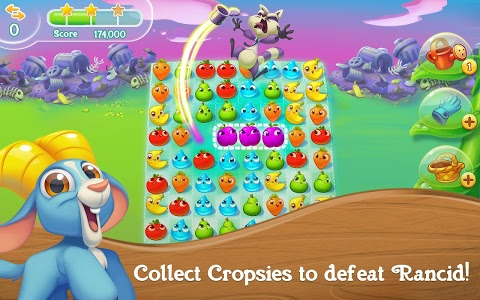 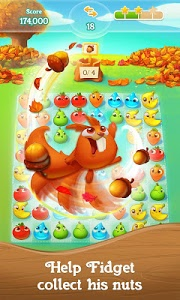 Similar to "Farm Heroes Super Saga Match 3"